Within milliseconds of meeting you, a stranger forms an impression about your dominant characteristics, while they decide if they like you and want to do business with you in about three seconds. It may sound harsh, but it’s true, and here’s an even tougher pill to swallow: people’s first impressions rarely change. In a study out of Cornell University, researchers asked participants to make judgements on people based on seeing their photograph, but without actually meeting them. More than a month later the research participants actually did meet the person in the photograph, though they weren’t told they’d seen the person before. They were then asked about their impressions of their new acquaintance. In a remarkable string of results, the researchers found that participant’s first impressions from the photograph and their impressions after actually meeting the person were highly similar. This same phenomenon has been demonstrated in various other studies through the years (you can read a summary of many of them here). Is it a case of self-fulfilling prophecy, where we like or dislike a person simply because we expect to like or dislike them? Or is our first impression really an accurate gauge of an individual’s character? Scientists aren’t sure, but since people act on first impressions all the time, the reasoning behind them doesn’t matter much from a practical standpoint. 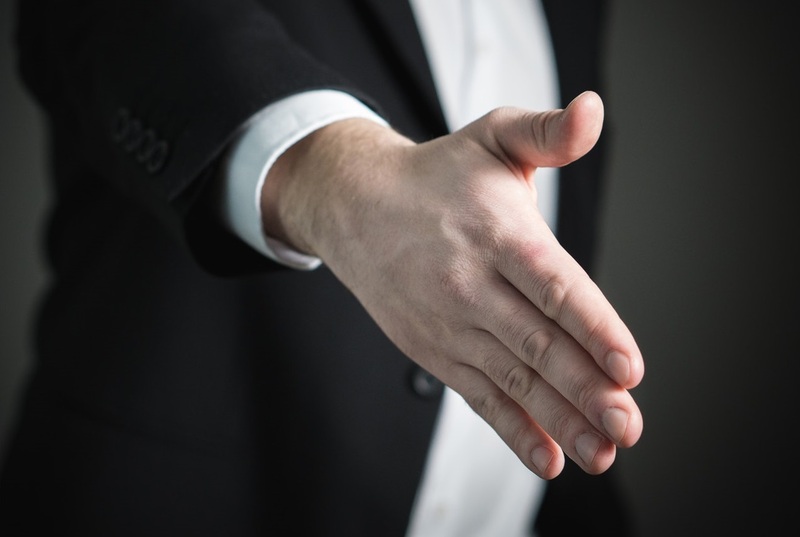 In business, it’s up to you to make the best first impression possible if you hope to have a positive working relationship with someone in the future. Here are five tips from psychologists and behavioral experts to make sure the first impression you give others is a good one. While some of these may seem superficial, it’s widely supported that physical appearance matters greatly in impressions; we’re merely passing on wisdom from those findings. Flashing your pearly whites is hands-down the fastest way to make a good impression. 48% of adults say a smile is the most memorable feature after meeting someone for the first time—twice as important as any verbal communication. 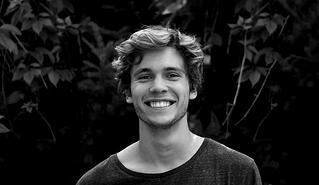 An inauthentic smile, though, can be off-putting, so make an effort to smile genuinely. In a 2007 study, college students were asked to form pairs and discuss an assigned topic for several minutes. The partners then rated one another on their perceived intelligence levels. The study found that students who held their partner’s gaze while speaking were perceived as more intelligent. Staring is a strange scientific phenomenon all its own; we humans are hard-wired to be able to tell when someone’s staring at us, down to the tiniest degree (i.e. someone looking at you versus looking just past you). Most of the time a prolonged gaze makes us uncomfortable, unless it’s shared with someone we’re close with, like a friend or romantic partner. When it comes to new acquaintances, it’s a fine line between making eye contact and glaring. To avoid the stare-down, break your eye contact every few seconds and when it feels natural in the conversation. As discussed above, the smallest physical detail can influence a person’s first impression, so pay attention to detail when getting dressed. Tuck in hems. Trim loose threads. De-scuff shoes. Ensure your collar lays flat and your ensemble is free of wrinkles. You don’t have to spend a fortune on a sharp-looking wardrobe to make a good impression; tailoring works wonders and can make a discount suit or dress look like a designer label at a fraction of the price. In one study, participants were shown photos of men (with their faces covered) in suits that were either worn off-the-rack or tailored to fit. The tailored-suit camp were perceived as being more successful. Stand tall with your shoulders back and walk confidently. Try not to fidget, which can convey uncertainty or nerves. Here’s the weirdest thing you’ll hear all day: men with shaved heads are seen as more dominant than their full-haired counterparts. Go figure. So if you’re really committed to landing the deal, you just might want to consider breaking out the razor. 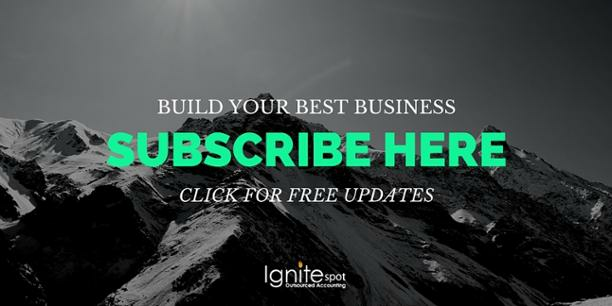 Get more research-backed tips for entrepreneurs delivered to your inbox each week when yu subscribe to our newsletter below.